Cliff Edge Brexit remains a likely scenario. It may take weeks (or longer) before there will be certainty about a Brexit outcome. BSI is urging its clients to transfer their certifications from their UK entity to their Dutch entity. Manufacturers must take the initiative and transfer their certifications as soon as possible. The United Kingdom (UK) has voted to leave the European Union (EU) – also called Brexit. Negotiators from the EU and the UK had reached an agreement, which has however been voted down by the UK parliament. Without such an agreement the UK would be facing a no-deal scenario in which trade will fall back under World Trade Organization (WTO) rules. This so-called “Cliff Edge Brexit” would result in major disruptions in the production and distribution of goods and the supply of services including medical devices and healthcare products. The agreement must be negotiated again regarding the Irish border. This border must be kept open because of the Irish peace agreement, while Brexit will make it an EU outer border. That creates a square peg in a round hole, but there appears to be a majority in the British parliament who think differently. The EU had demanded a safeguard clause in the agreement to secure that open border. This is called the Irish Backstop. The EU has already indicated that the Backstop cannot be negotiated. The UK parliament recommends the government not to go for a Cliff Edge Brexit. This is no more than a recommendation and cannot be upheld by Parliament. It weakens the UK negotiating position slightly, as they cannot openly threaten a Cliff Edge Brexit. One of the proposals that lost was about a new referendum. This means the British people will not get a third chance (after votes in 1975 and 2016) to say something about EU membership. In short, the UK Parliament does not want the Irish Backstop, advises against a Cliff Edge Brexit and does not support a new referendum. But they forgot to indicate what they really, really want (note: the only option that appears still open would be to remain in the EU, but that is so far not to be mentioned). Without any realistic alternative the Cliff Edge Brexit is still the most likely outcome. Recently the British Notified Body (NB) BSI published an urgent warning to its clients. 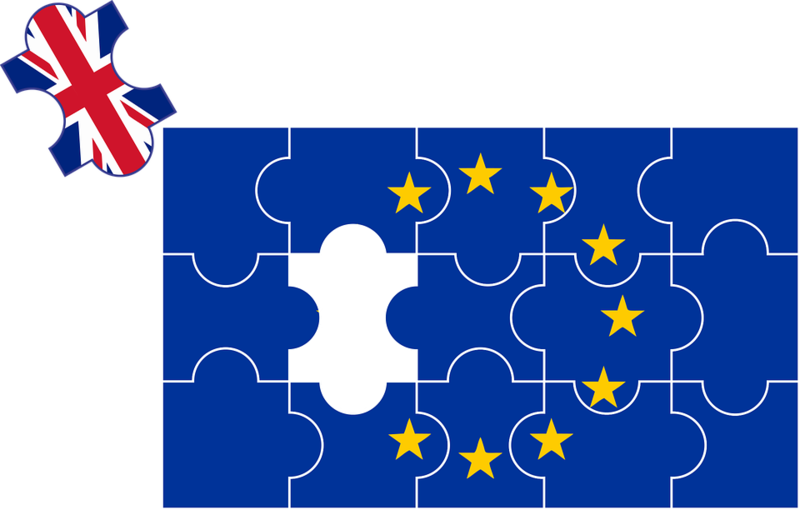 BSI started preparing for Brexit in 2016 by setting up a new NB in The Netherlands. The NB can migrate CE Mark certificates from BSI UK (0086) to BSI NL (2979). BSI may be able to migrate all certificates before March 29th if manufacturers approach the NB in time. However, migrations must be initiated by the manufacturers. It is also important to understand that this migration is only possible with valid CE Mark certificates. The validity will end on March 29th, so after that the transfer to another NB will require a new full certification process. Manufacturers should also be aware that they need to change their labeling because the NB identification next to the CE mark changes and they may have to request new Certificates of Free Sale, if applicable. In a situation where a CE Mark certificate is not renewed in time, a device may still be used if it has been placed on the market before the certificate expired. In this context “placing on the market” should be understood as: the device has been made, left the possession of the manufacturer and is physically somewhere in the EU27. However, this option is meeting its limits. Emergo by UL is seeing indications that warehouses in the EU27 are filling up to capacity because of companies stocking up on some devices, while at the same time supplies of other devices are low, for exactly the same reason. As developments role on, Emergo by UL continues to closely monitor the Brexit situation and anticipate further developments and their impact on medical device companies. Renegotiate with the EU; this would require willingness by the EU to reopen negotiations and also to allow for extra time. As it stands now those intentions are not there. It can be expected that new negotiations may provide opportunities for bringing new points to the table, like for example Gibraltar. The British are aware of that. Renegotiating is therefore not likely. Of course there is a fifth option: “Remain.” However, for now this option is not on the table at all.